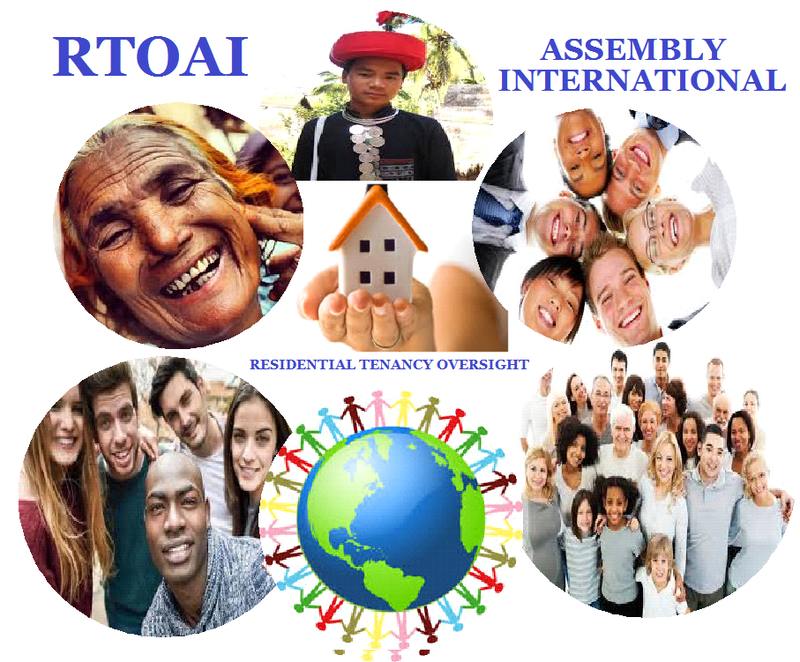 The Question : How Do The Three Levels Of Government Attract Capital Into Residential And Commercial Building Projects ? The Answer : Domestic and International Commercial Financial Networks are regulated through the regulatory body named Bank For International Settlements (B.I.S.) 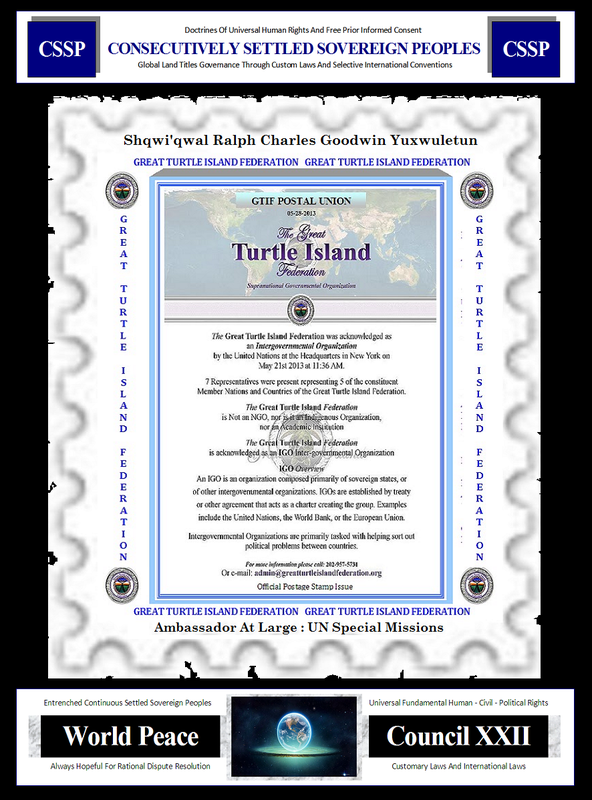 - which is a wholly-independent body (IGO), absolutely sovereign and not governed by any nation state. And, therefore, the question arises : "Does the B.I.S. 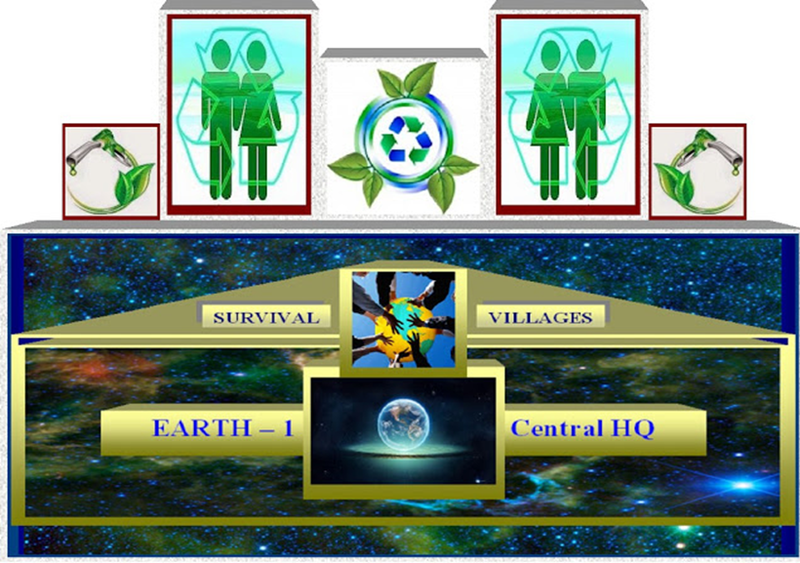 adopt and operate in the public interest through the fundamental principles, conventions, doctrines and charters of civil, political and human rights in a just society; including, but not limited to Free Prior Informed Consent ? Summary : Within the complex and chaotic world of the mixed bag of assets tricks; where diverse philosophies exist regarding the security of bank deposits and the initial production of currencies - i.e., deposit and lending credits and charges do the money masters operate through an ethic representative of the security and profitability of the currencies markets; or, does the B.I.S. function solely to protect and preserve the security of the individual against harm that may arise through unscrupulous corporate practises of either government or the business sectors ? 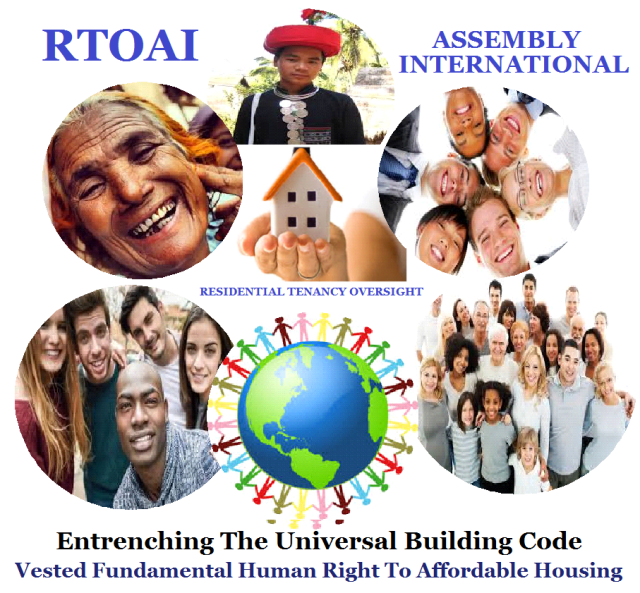 Opinion : The RTOAI (pronounced R2A) seeks to determine - through continuous consultation, examination and published periodicals - the evident nature of "fairness" in affordable housing throughout the world; including the systems of governance building codes and regulatory statutes the prevail in order to provide some semblance of just cause and good cause in the nation states obligations to the citizenry on matters of fundamental shelter issues; including, but not limited to the residential tenancy relationships between landlord and tenant; and, finally, which provides a window of examination between the matters of "right" and "privilege". Copyrighted 2018 : RTAOI IGO : SQYX : FPIC In Truth Since Time Began. Awesome Inc. theme. Theme images by enot-poloskun. Powered by Blogger.